The international interest towards the event is also proved by the article on the prestigious american magazine Acoustic Guitar, which includes us in the list of guitar shows around the world that are not to be missed. 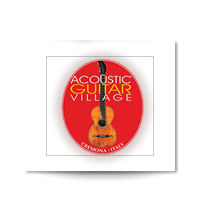 Three intense days await us, in contact with the excellence of the acoustic guitar, classical and modern, nylon-stringed and steel-stringed, with also a conspicuous presence of other stringed and plucked instruments and various accessories. For the exhibitors the AGV is the occasion for an international showcase to present their creations and their products, with several countries representes, both among the booths and the visitors, and a strong presence of traders, press and journalists ready to pick and spread news and information. 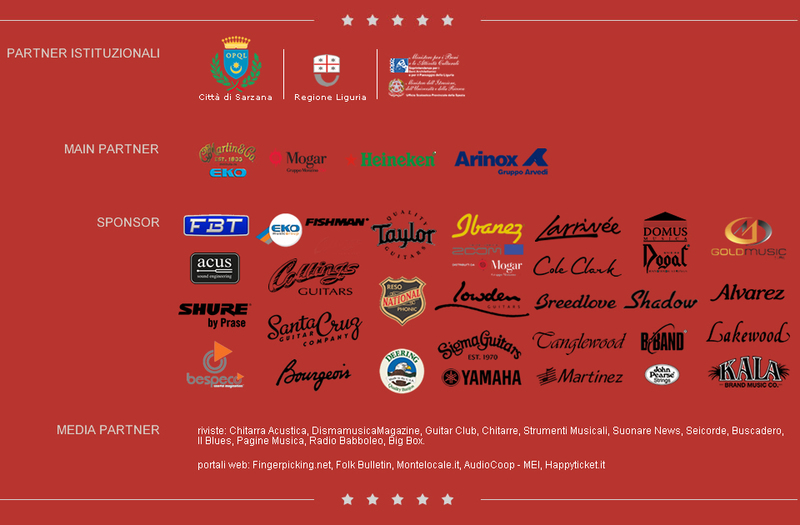 There will also be many foreign buyers from the most interesting markets and prominent testimonials in the music world. (there are left the very last booths and just a couple of tables in the Luthiers’ Row. Anyone still interested in exhibiting is kindly invited to send the registration as soon as possible). For the visitors coming to Cremona, the AGV is the perfect place to catch up on the innovations, to admire dream guitars, to purchase a new instrument and enjoy the countless performances of the artists invited on the stages placed inside and outside the pavilion n.1, where the AGV will be located this year. 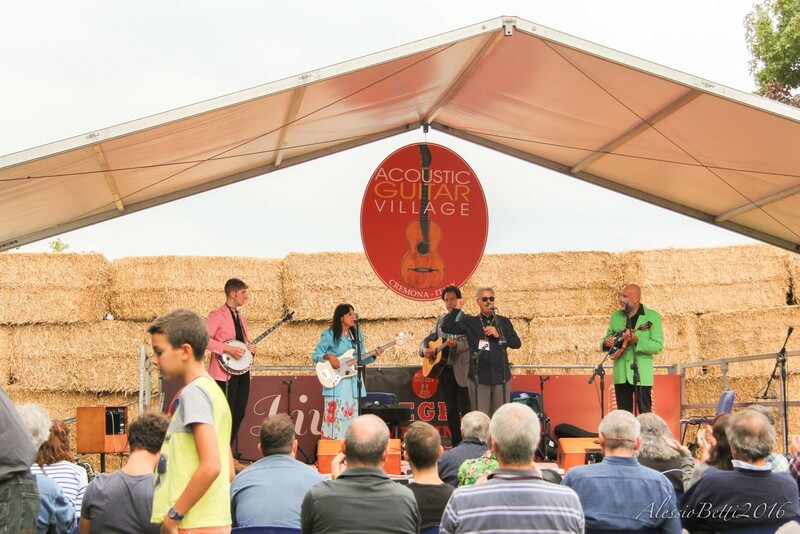 From the contest for emerging artists ” New Sounds of Acoustic Music”, to the 6° Italian Bluegrass Meeting, to the new edition of “Strings & Voices d’Autore”, to the demo-concerts, there will be plenty to listen to and enjoy, with also the possibiity of partecipating in the many jam sessions. 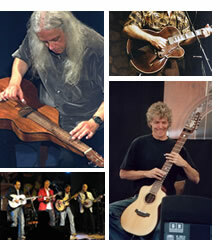 Not forgetting the cultural guitar-themed appointments such as masterclasses, historical exhibitions,conferences, presentations and meetings with great international builders. Don’t miss the occasion of an intense and fun journey in the world of guitars, come visit the Acoustic Guitar Village at Cremona Musica 2018, on September 28th 29th 30th in the Fair of Cremona, we are waiting for you!